Whether you own a big company or a small business, you always require an innovative yet a reliable enterprise application to achieve smooth business operations. Especially, your adopted enterprise software solutions should be able to scale and coordinate with other mobile apps and software programs, including advanced technologies. 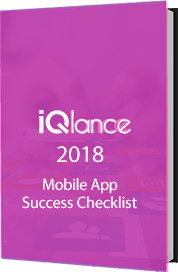 For this, we at iQlance, known as a reputed Enterprise Software Company strive hard to incorporate new technologies for delivering advanced enterprise level app solutions. Especially, we have gained expertise to deliver wide range of enterprise app solutions for different platforms/technologies, which include SAP, Sharepoints, POS, ERP, CRM, Mulesoft, Salesforce, Cloud Computing and AI. 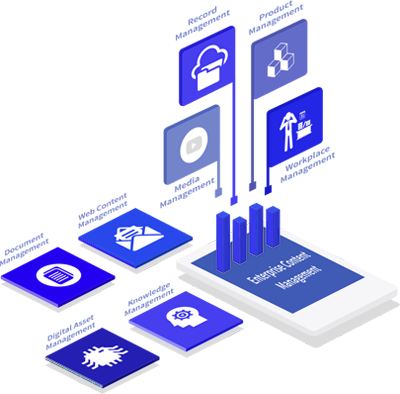 Especially, we have offered you with Artificial Intelligence based algorithms and deep learning to automate your business operations, obtain insights via Big Data and make sure about sound business decisions.Other than this, our iQlance Group offers you a huge gamut of CRM solutions, which span across consultation, creation of roadmaps, testing and migration and maintenance solutions. As a reputed Enterprise Software Company, our Toronto app developers develop customized enterprise mobile apps for iOS, Windows, iPhone and Android, so that you perform your business in a simple way with only a few clicks of your phones. We develop customized enterprise software solutions to simplify almost every challenging task of our clients (company owners) and thereby, boost the overall output. We also make sure about reliability and security of your enterprise web operations. 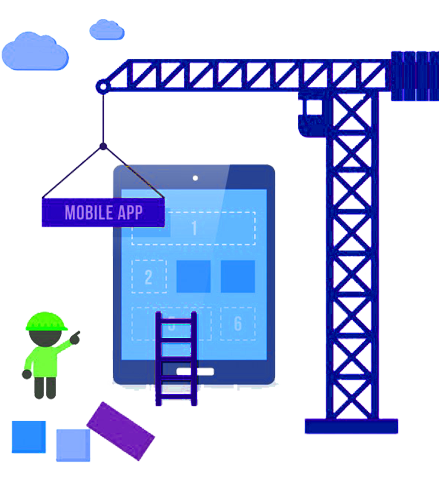 Besides enterprise mobile applications, we construct effective strategies and tools to capture, preserve, process, manage, store and deliver contents and documents related to your company’s operations. Our services include information management and provide you easy conversion of our client’s data in between digital and traditional forms. We know that any enterprise depends on different software apps to work together for ensuring a smooth workflow. 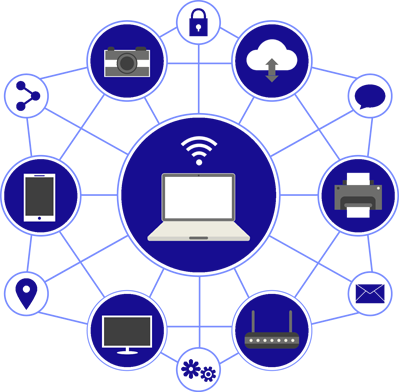 Hence, we provide enterprise integration solutions to integrate any new software with the existing software and in turn, automate the business procedures efficiently. We would love to bring it to life.